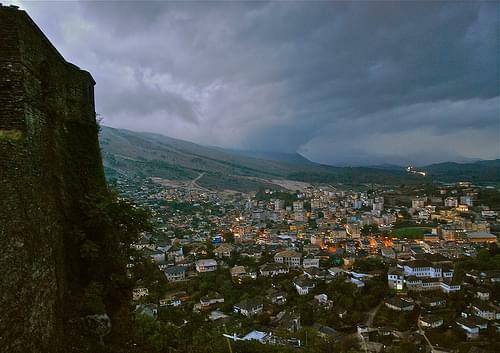 Travel back in time and explore Albania's most historically significant cities, set among some of the country's most beautiful nature. 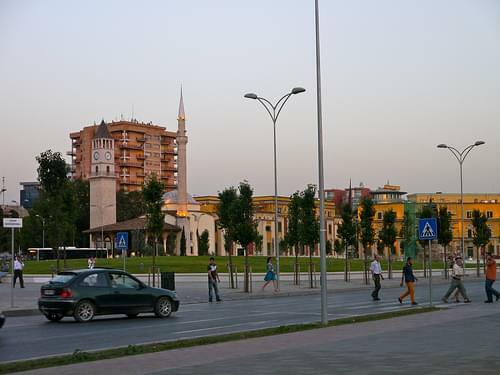 Albania's second largest city is known for its port and industry, a long history, a nice beach, and several archaeological curios. 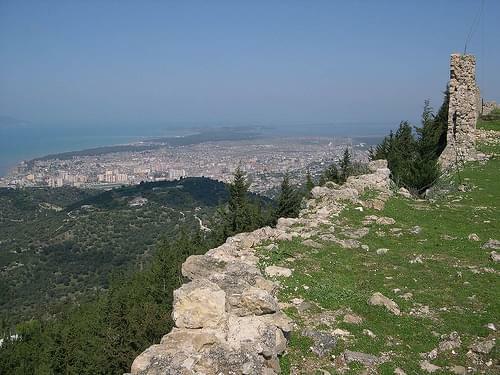 Overlooking the village of Preza, this charming 14C castle is known for its beautiful views of the Tirana plain below. 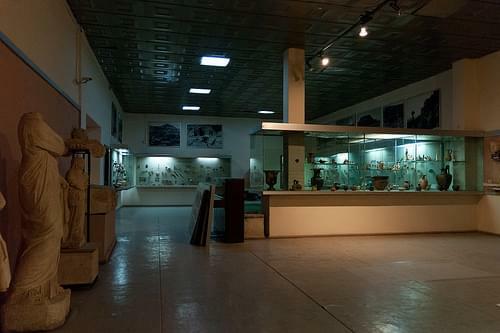 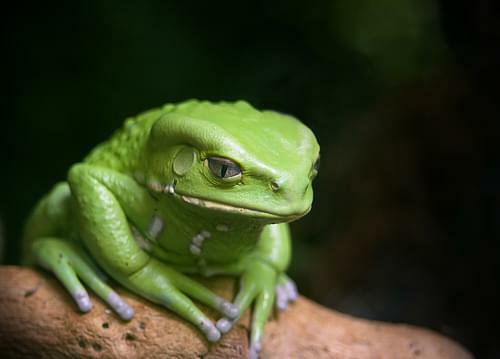 This fascinating museum excellently exhibits a wide collection of artifacts ranging from zoology, to botany, to geology. 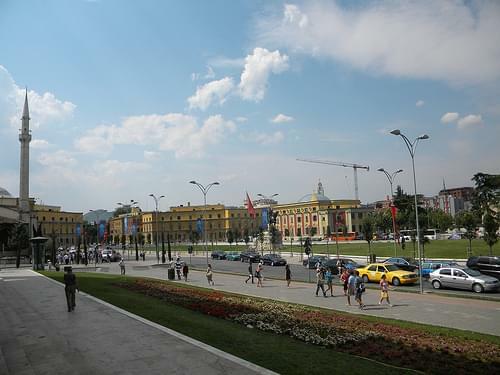 The main city square since before WWII, it is lined with historic and cultural sites including a palace, theater, museums, and more. 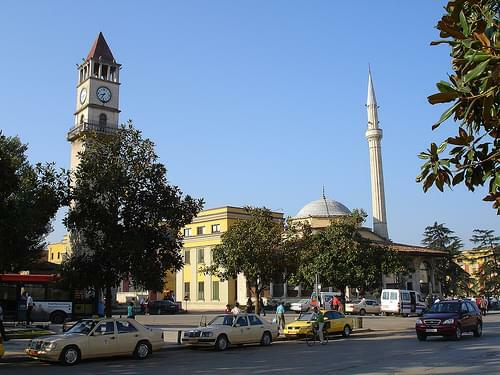 Situated in the city's main square, this historic mosque was built during the 18C-19C and boasts rare and beautiful frescoes. Climb up the 90 step winding staircase to the top of this 19C clock tower for the best views of the beautiful city. 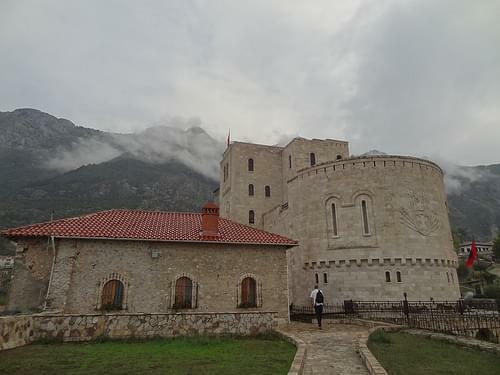 A medieval castle located near an ethnography museum, it boasts beautiful panoramic views of the surrounding area. 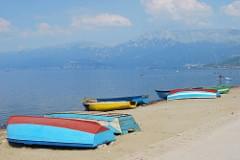 Overlooking a lush expanse of greenery, these castle ruins boats a fortification system dating to the Neolithic period. 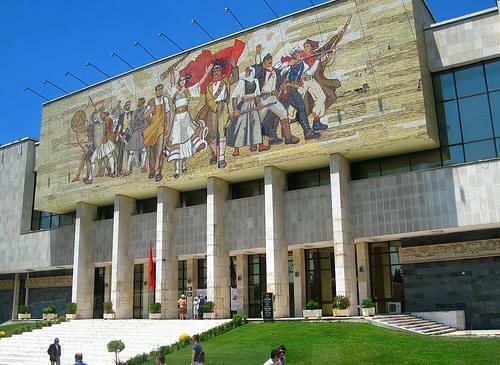 With over 5,000 pieces of art, this gallery features a renowned collection Socialist Realism art, as well as international artwork. 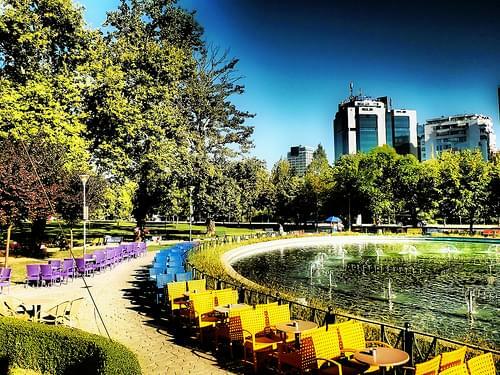 Escape the bustle of the city in this large green park, home to cafes, restaurants, fountains, and even a bowling alley. 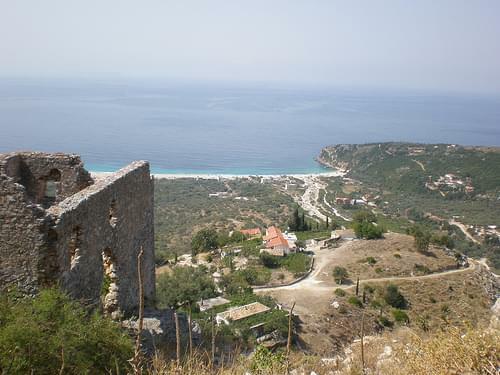 Controlled by various empires since antiquity, these castle ruins boast an atmospheric charm and offer panoramic views of the area. 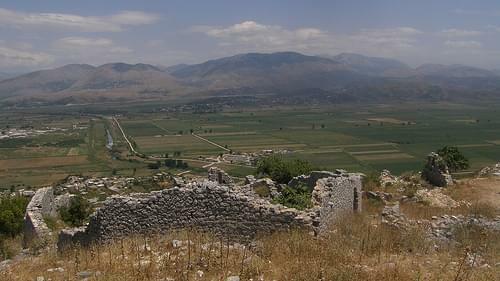 The ruins of the Illyrian settlement and fortifications stand at the top of a hill and date back to the early Iron Age. 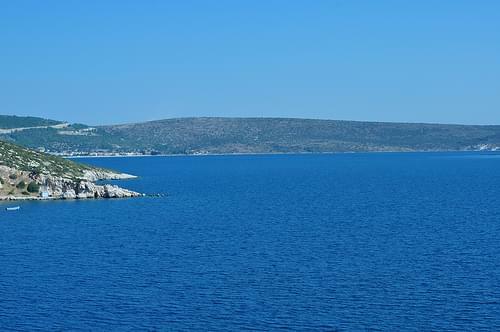 Take a boat to explore this small forested island, home to ruins of a medieval castle and remnants of a Byzantine church. 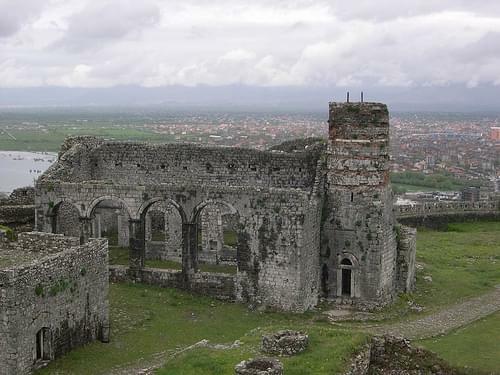 Located near the beautiful Lake of Skadar, this city is a cultural hub with interesting museums and several historical landmarks. 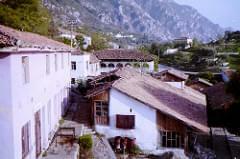 Owned by the same family for the past two centuries, this 18C building boasts original interior. 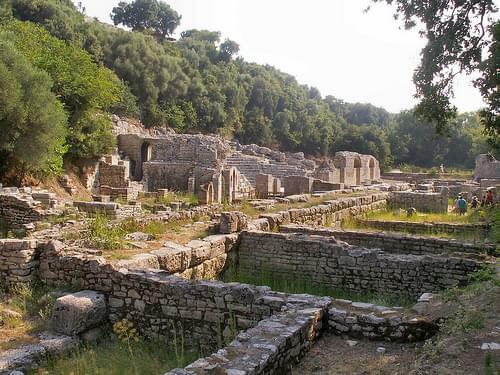 Be sure to book a tour in advance. 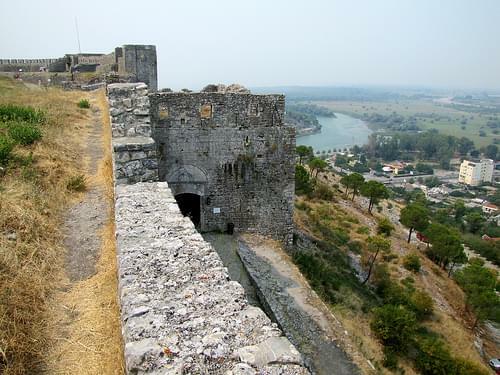 Dating to the 12C, this fortress is home to a military museum as well as several towers, and offers wonderful views of the area. 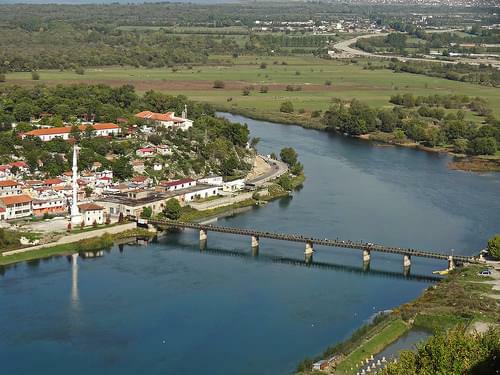 Experience an authentic 600-year-old Ottoman township, home to a wealth of historic buildings and paved streets. 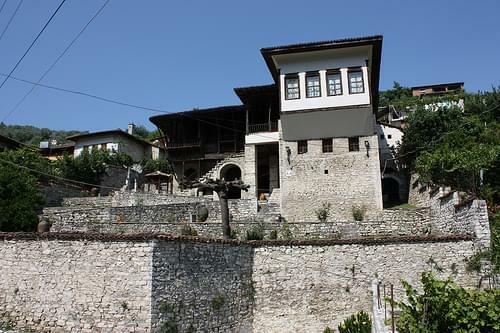 Known for its unique Gjirokaster-styled Ottoman architecture, this 19C house retains its original facade and interior. 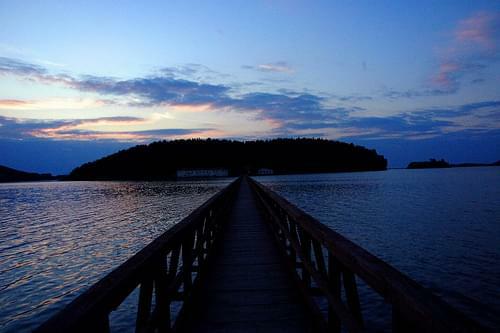 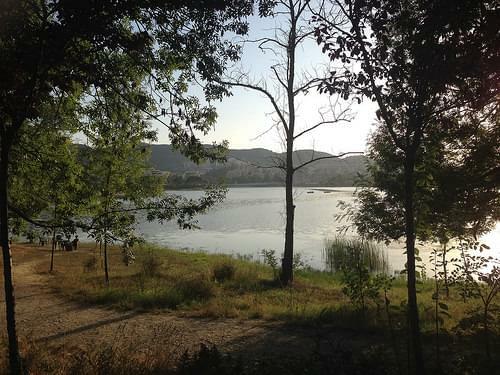 A rich national park, comprising historic territory, archaeological excavations, and natural treasures. 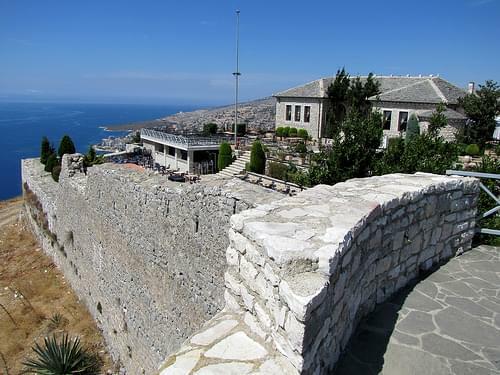 Overlooking the town of Sarande, this historic ruined castle boasts wonderful views and is home to a charming restaurant. 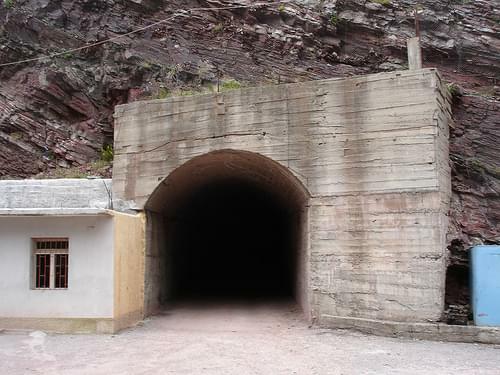 A subterranean bunker comprised of 70 rooms, used by the Albanian communist dictator for the detainment of political prisoners. 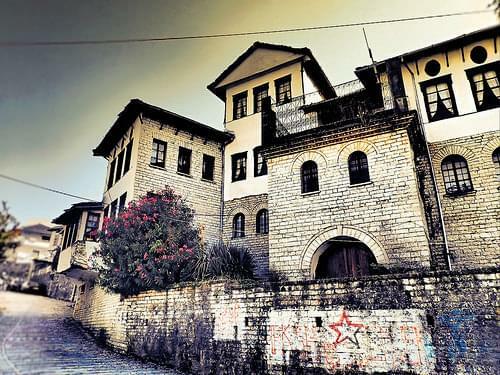 Dating to the 18C, this bazaar is lined with authentic taverns, historic buildings, and shops selling handmade souvenirs. 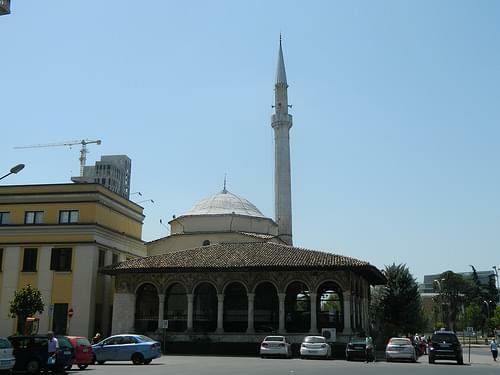 The only mosque in the city to survive the communist era, this building dates to the 18C and offers great views from its minaret. 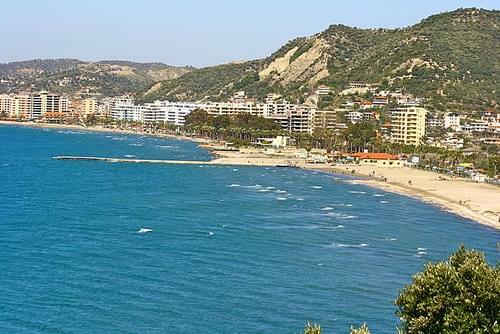 Known for its beautiful pebbled beaches, this sea-side town is one of the most popular destinations on the Albanian Riviera. 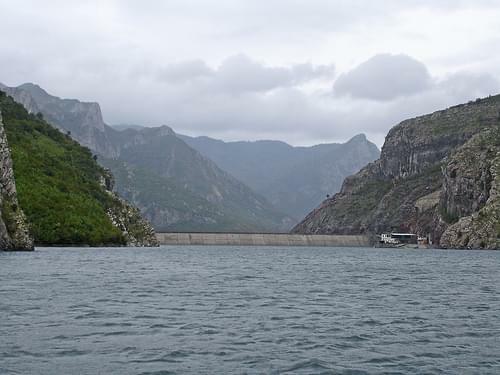 Albania's only marine national park boasts ruins of sunken Greek, Roman and World War II ships, underwater fauna, caves, and beaches. 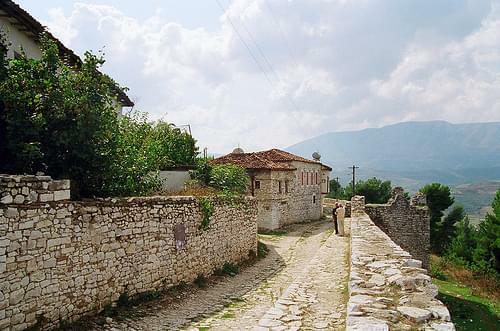 Little is preserved from this former stronghold, but fragments of Hellenistic walls still remain, as well as a Byzantine church. 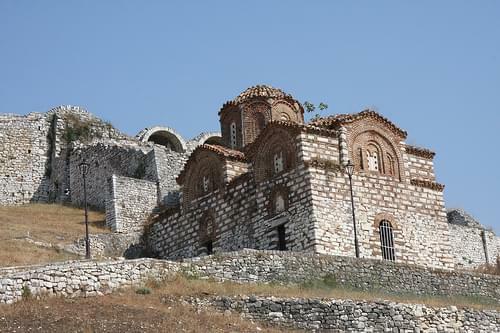 Connected to the mainland by a long wooden bridge, the picturesque island is home to a 13C Byzantine Zvernec Monastery. 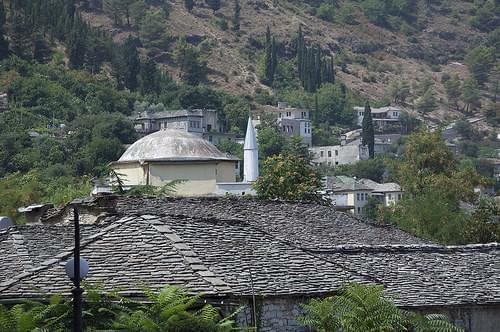 Gjirokaster is a town and a municipality in southern Albania. 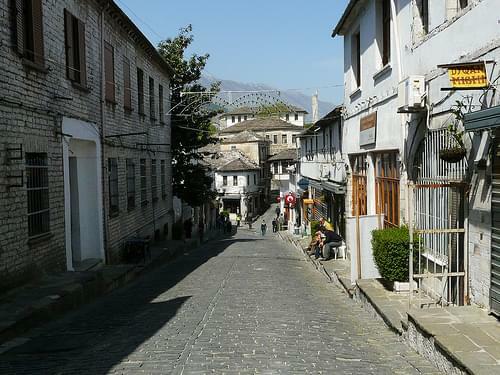 Lying in the historical region of Epirus, it is the capital of Gjirokaster County. 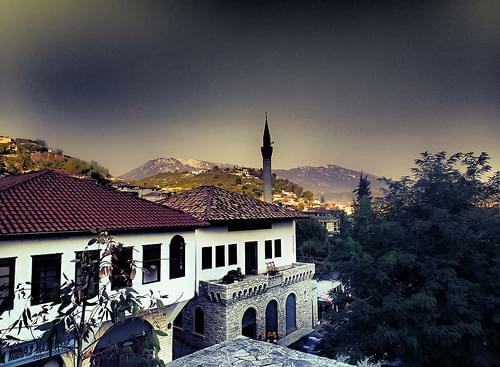 Its old town is inscribed on the World Heritage List as "a rare example of a well-preserved Ottoman town, built by farmers of large estate." 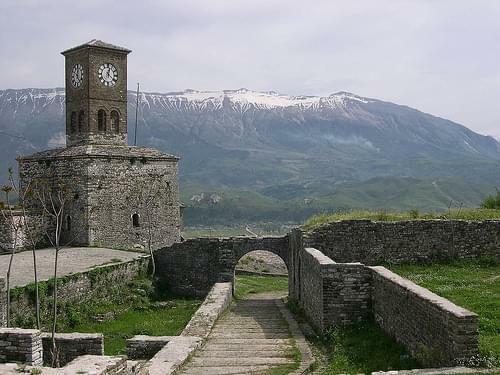 Gjirokaster is situated in a valley between the Gjere mountains and the Drino River, at 300 m (984 ft) above sea level. 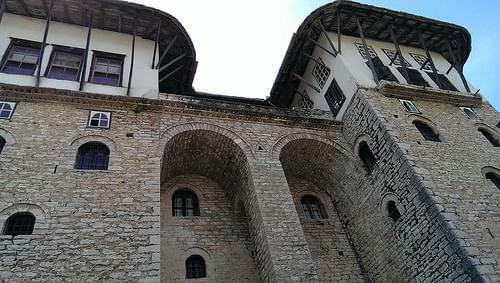 The city is overlooked by the Gjirokaster Castle where Gjirokaster National Folklore Festival is held every five years. 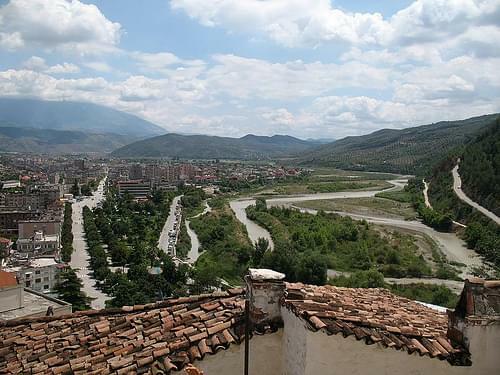 Gjirokaster is the birthplace of former Albanian communist leader Enver Hoxha and notable writer Ismail Kadare. 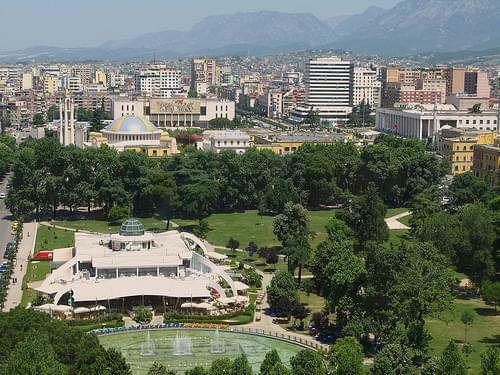 It hosts the Eqerem Cabej University. 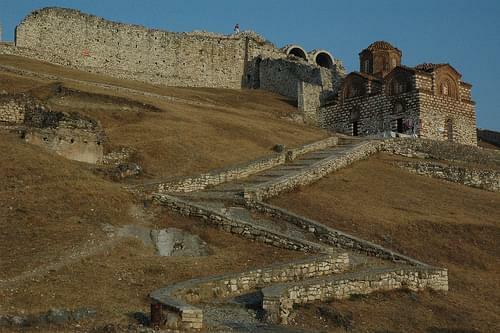 Reinforced throughout the centuries, this 2C BC fortress-city encircles ruins of churches, residences, a mosque, and more. 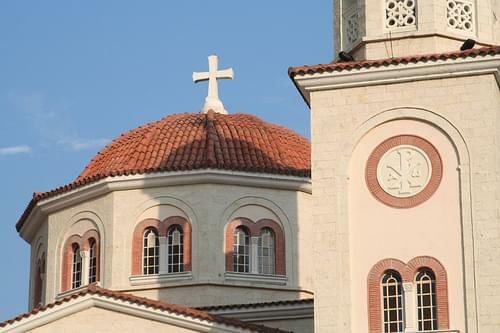 A 14C Orthodox church constructed in neat Byzantine style, it offers great views of the Osum River. 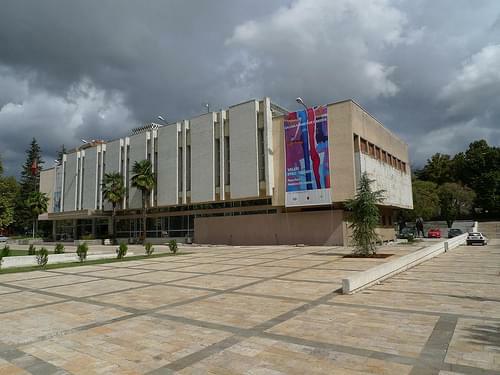 A nice ethnographic museum, home to collections of furniture and household items, representative of traditional Albanian lifestyle. 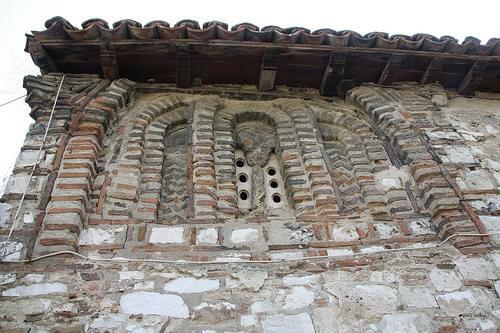 One of over 20 located within the Berat Citadel, this 13C church houses 16C wall paintings of religious scenes and floor mosaics. 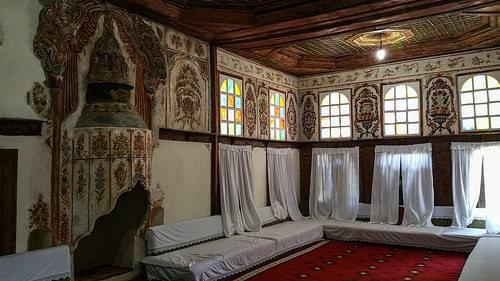 Crowned with a lead-covered dome, this 16C Ottoman mosque retains parts of its original structure, including hexagonal floor tiles. 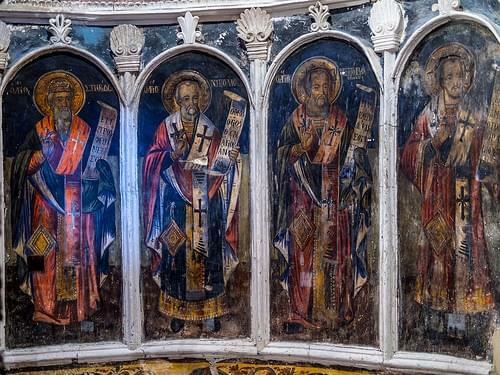 Reconstructed over the ruins of a 16C church, this salmon-colored cathedral houses a nice mural and frescoes. 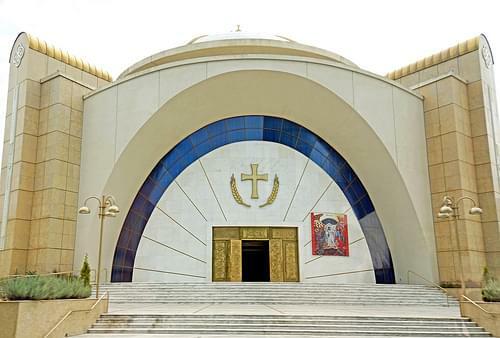 Honoring the works of Onufri, an Orthodox icon painter, this museum showcases a rich collection of icons and other religious items. 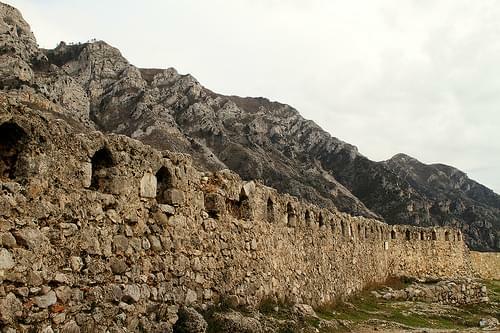 Located on the side of the Shushica Mountain, this ancient castle is believed to date to the 3C BC, later turned into a fortress town. 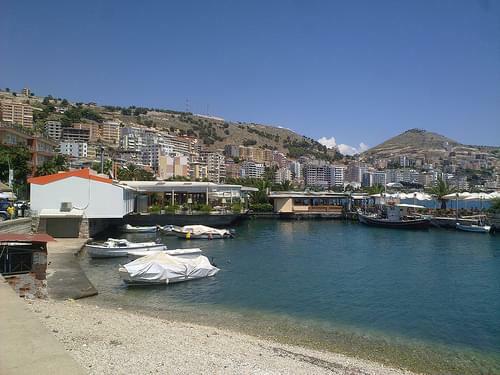 The second-largest port city in Albania, Vlore dates to the 6C BC as a Greek settlement, and is famed for its olive production. 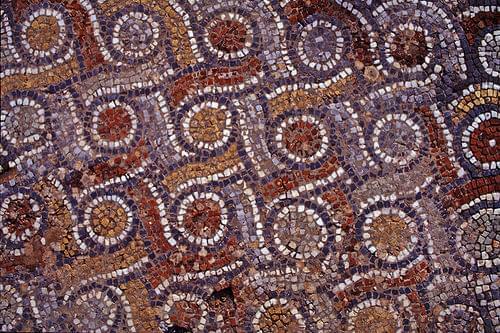 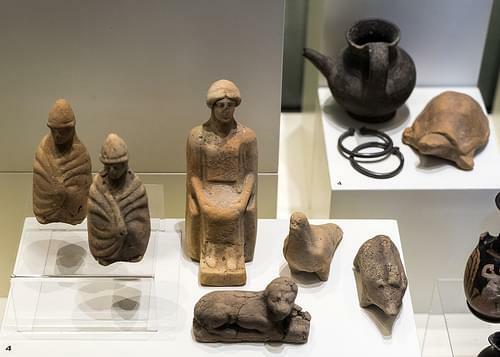 Housed in a 14C abbey, this archaeological museum exhibits relics from the ancient Greek settlement of Apollonia. 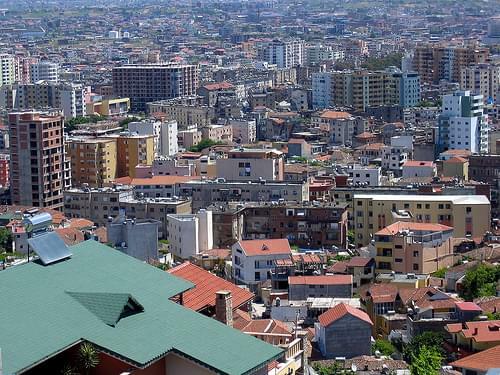 From the bustling capital, to the beaches of the Riviera, stopping in the City of 1,000 Windows, this trip takes you to some of Albania's finest destinations. 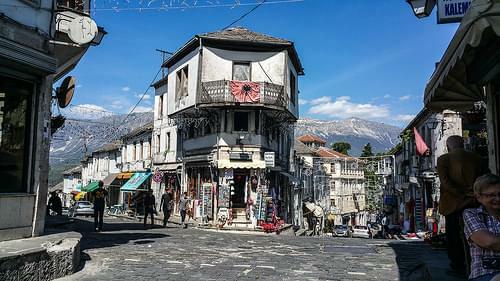 Immerse yourselves in local culture on this romantic getaway, which takes you through Albania's most charming towns, surrounded by mountains, rivers, lakes, and more.